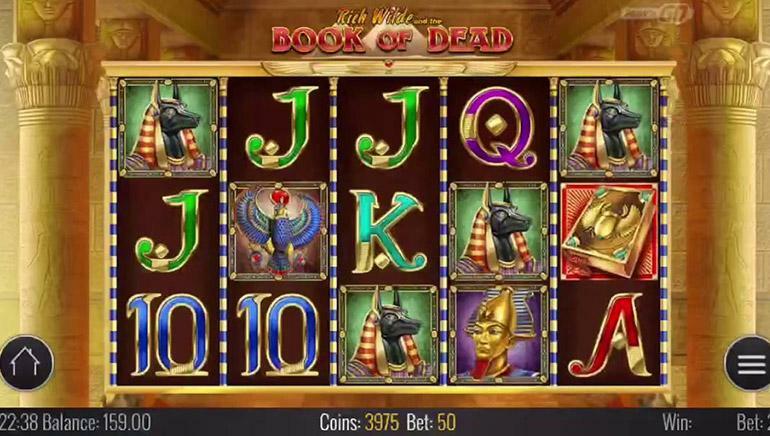 Voodoo Dreams Casino is one of the most unique online casinos in the industry today. Established in 2016, the casino takes a "more is more" approach to their game catalog, and have just about everything one could hope to play. At Voodoo Dreams, everything is a game, and the casino immerses players into the experience, which is one of the more memorable. The casino is licensed and registered by Malta Gaming Authority and the UK Gambling Commission, two of the most significant iGaming regions in the world. 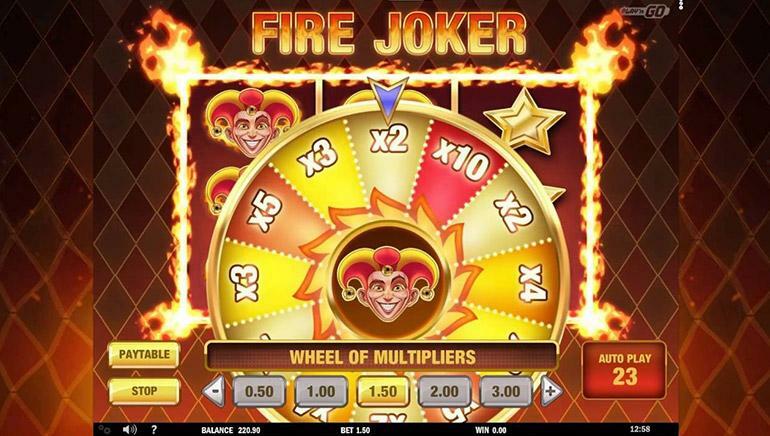 The casino is available directly in one's browser as it is designed as an instant play platform. This mean's there is no need to download any software, and with Voodoo Lounge, games load instantly and are optimized for PC, laptop, or mobile devices. There are over a dozen software providers that have content on the site. Games are by Betsoft Gaming, Blueprint Gaming, ELK Studios, Evolution Gaming, Microgaming, NetEnt, Nextgen Gaming, Play'n GO, Quickfire, Quickspin, and more. 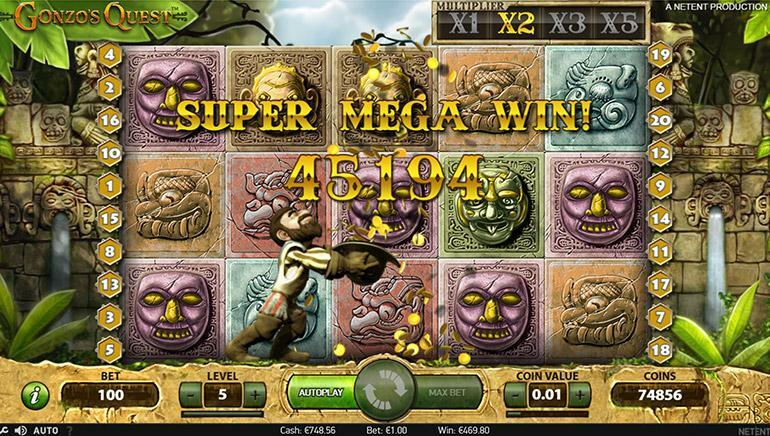 The biggest selection and diversity of games is the slot suite which includes several hundreds of titles. New games like Wild Swarm, Penguin City, The Mask Slot, Sushi Mania, the Anchorman Slot, and more. 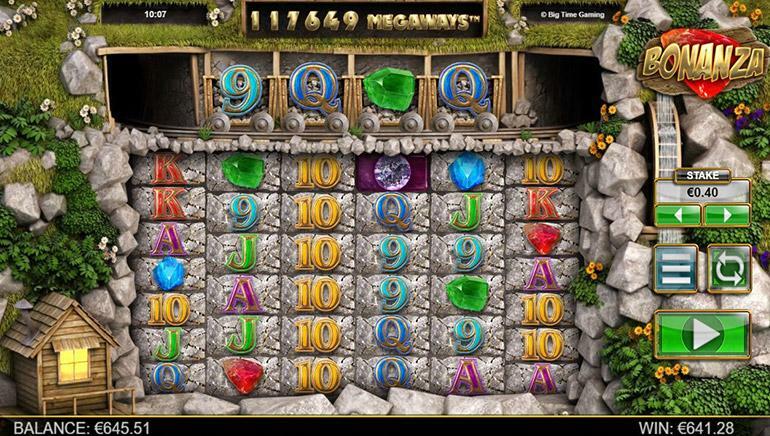 If you are more of a classic game person, the casino has virtually all the most well-known games. There is also a wealth of table games, a live dealer casino, and much more. The casino features a unique Loyalty Program with players needing to collect "Spell Points" to cast spells and receive rewards and more. There is a generous welcome bonus for new players and various promotions for all members at different times of their membership. Voodoo Dreams offers Visa and MasterCard, NETELLER, Skrill, Zimpler, Trustly, and entercash. Deposits and withdrawals are secure and very fast. The available channels for contacting the casino are via live chat or email, which are both accepting 24/7.